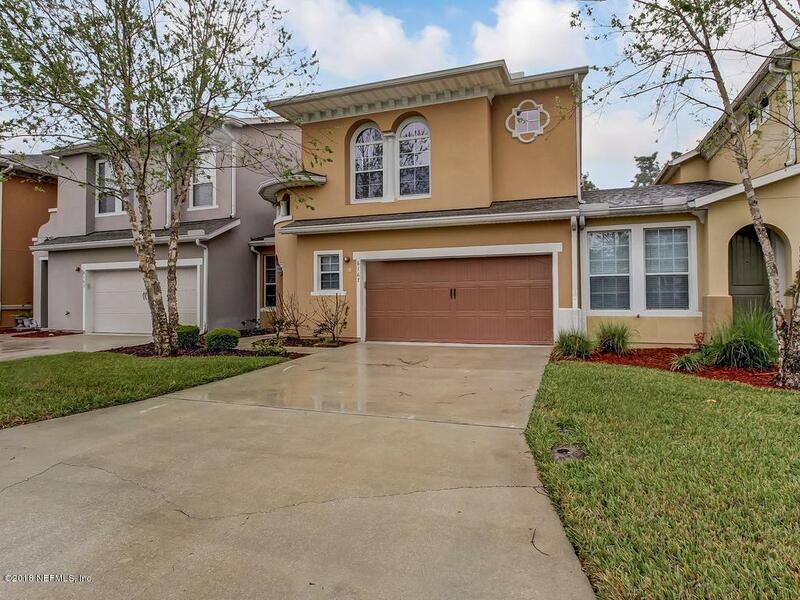 Largest and best priced townhome for sale in the beautiful, gated community of Sumerlin at Bartram Park! 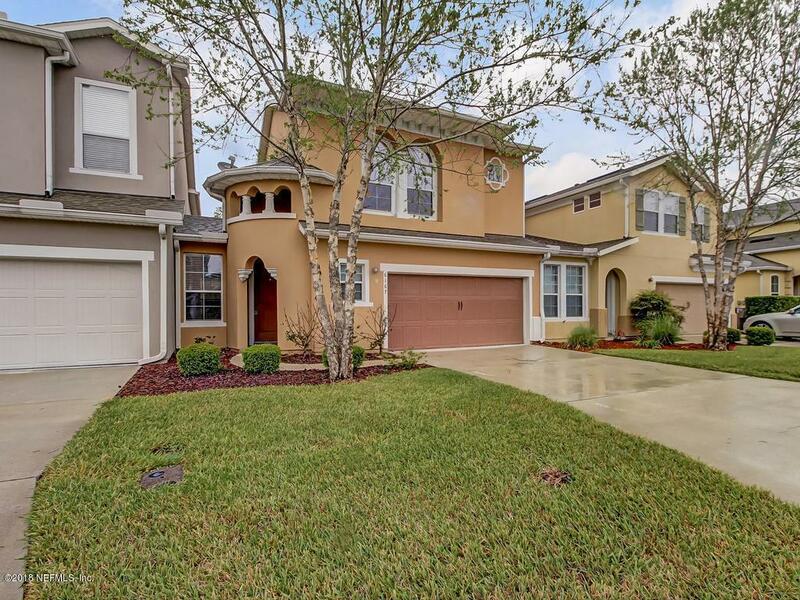 This 3 bed, 2.5 bath home is move in ready. 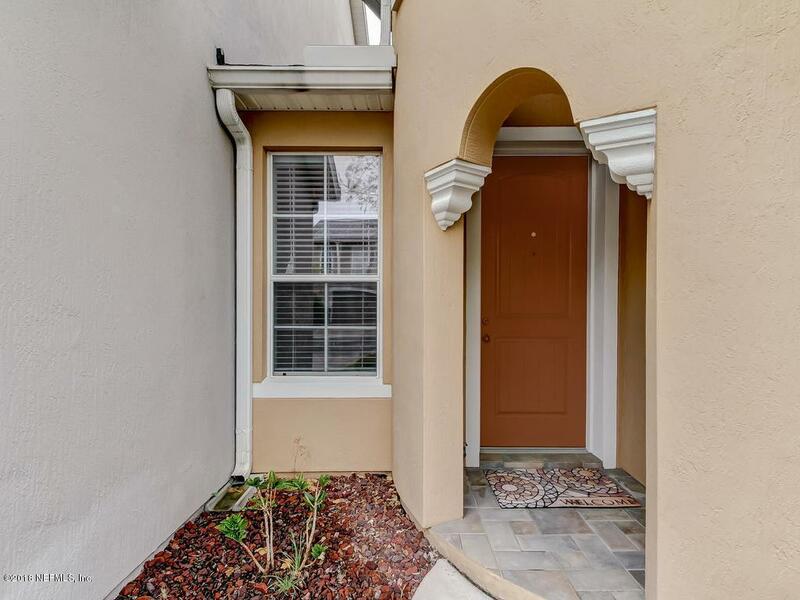 Highlights include new wood laminate flooring, Corian countertops, tiled kitchen backsplash, pantry closet, all appliances including washer and dryer, two car garage, half bath on the first floor, wrought iron staircase and much more! In the master you will find two sinks, garden tub, large walk in closet and plenty of natural light. Step outside and enjoy the private, pavered, open/covered patio. Buy with confidence and be worry free as this home comes with a home warranty. 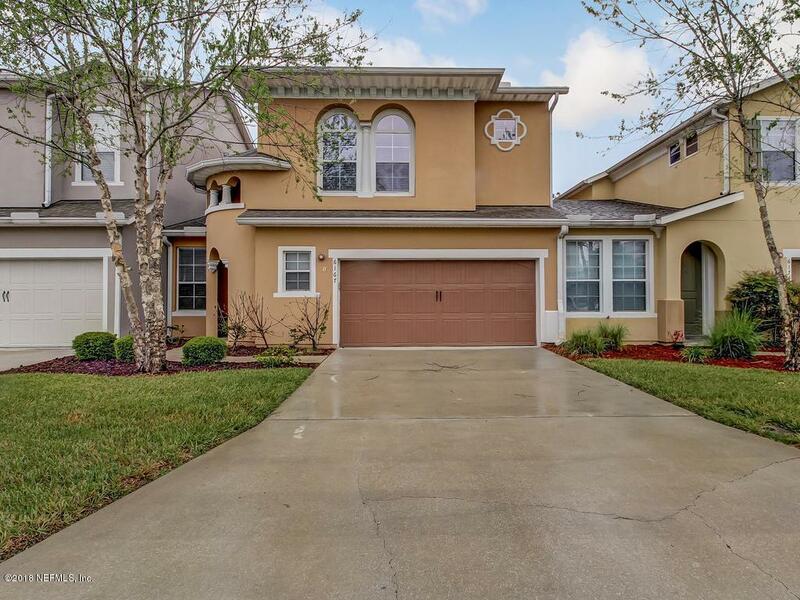 With easy access to I95, I295, Publix, Shoppes at Bartram Park, community pool and fitness center and many other amenities make this the perfect place to call home!